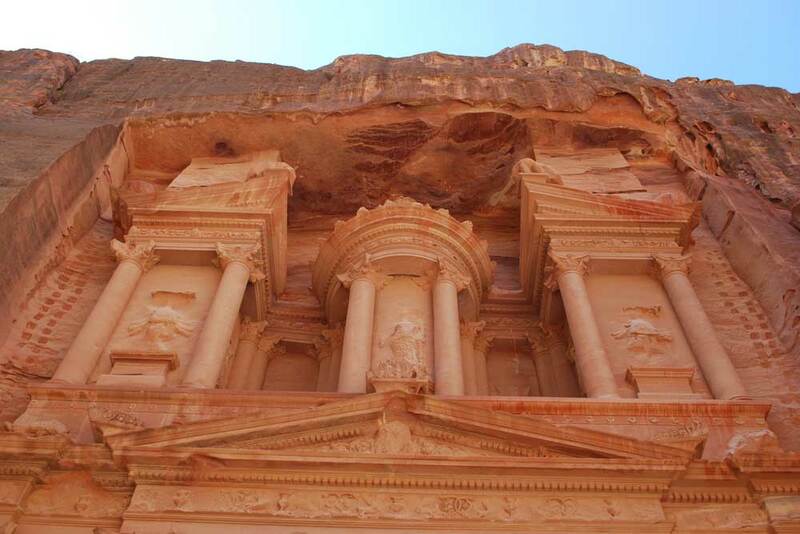 Petra made even more famous by Indiana Jones is most people’s first impression of Jordan. 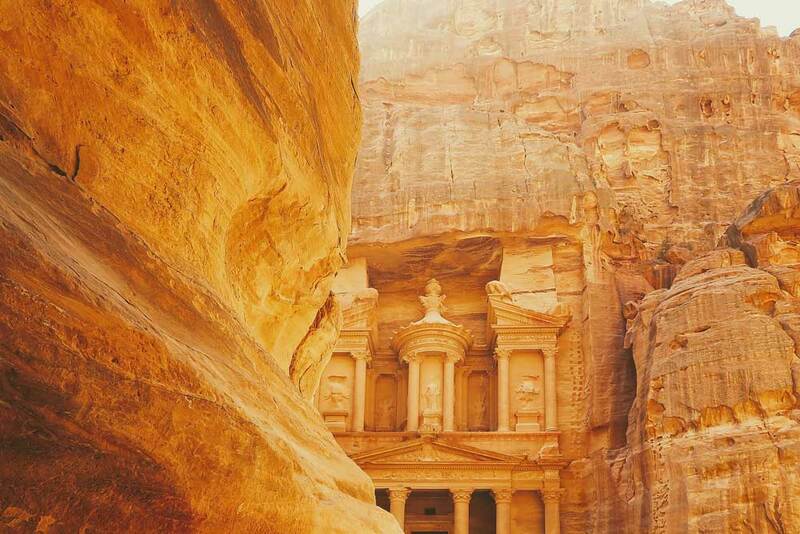 However there is som much more in this Hashemite Kingdom with its remote desert canyons, dead sea and desert castles. Five Star PR ran three workshop events for Jordan Tourism supported by tour operators, the Aqaba Special Zone Authority, and Royal Jordanian Airlines. The events took place over consecutive evenings in Brisbane, Sydney and Melbourne. Each workshop ran from 5pm-830pm, and was separated into two parts. From 5pm- 6:30pm, a small, select group of premium tour wholesalers and media were invited along to meet on a one-on-one basis with the delegates from the Jordan Tourism Board, as well as the Jordan tour operators, and the Ambassador of Jordan, Her Excellency Ms Rima Alaadeen (Sydney and Melbourne). The response to this earlier session was extremely positive in all three cities, with numbers at each function exceeding targets, and many sessions running in excess of the finish time because of strong demand.